Whether you’re building a new home or headquarters, looking for an upscale community or a retail or office lease space that brings you the most traffic, you want to work with a quality builder who’s on time, on budget, and provides the highest possible value. 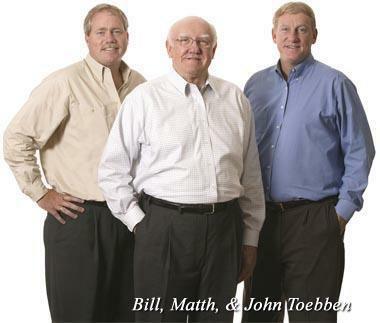 For nearly sixty years, Toebben Companies have been doing just that for thousands of customers in Northern Kentucky and Greater Cincinnati Ohio. Browse our website for available custom homes, leasing opportunities, or land for development. You can then go to the Contact Us page and fill out details about your project or give us feedback. We’ll email or give you a call back and you’ll soon discover what so many already know: that if it’s built by Toebben, it’s quality-built. Founded by Matth Toebben in 1955 and currently managed by son Bill. The business now includes Toebben Properties – for those companies looking for commercial space to lease, Toebben Construction – for enterprises seeking full service project management, financing, and construction, and Toebben Custom Home Builders – for the discriminating homeowner seeking quality craftsmanship in a custom luxury home in a location with all the amenities. We offer the finest new homes in Northern Kentucky & Greater Cincinnati. 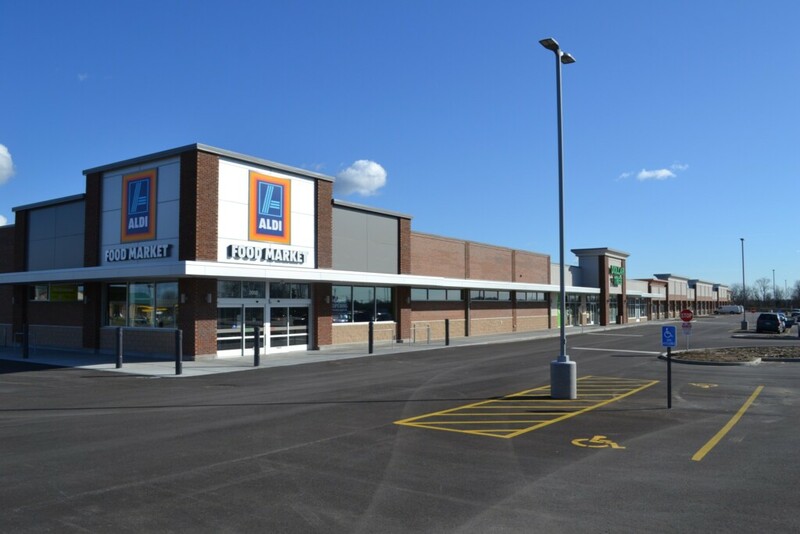 Toebben Companies has recently built a new neighborhood retail in Northern Kentucky center, with Aldi Grocery Store, Dollar Tree, Verizon Wireless, Good Spirits Wine & Tobacco, 9Round Kickboxing, Expert Nails and Great Clips as tenants! Independence Square is located at the intersection of old 17, the newly relocated 17 and Harris Road in the center of Independence’s commercial district. This superior location will bring residents and customers directly from I-275 and the surrounding areas to the shopping center. Forbes magazine has recognized Independence as one of the fastest growing cities in the country! Space for large and small tenants is still available.